We have an offer of an attractive collection of Plastic Poly Bag Hook which is fabricated from premium quality light weighted plastic which make them durable, easy to install and appropriate to hang garments. These plastic hooks accompany hangers and are widely utilized by garment manufacturers. 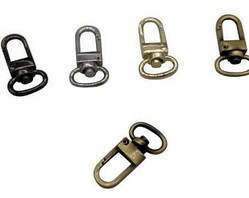 With smooth finish, these hooks are offered at cost competitive price. We supply highly functional Bag Hook automotive parts that enhance the efficiency of an automobile. 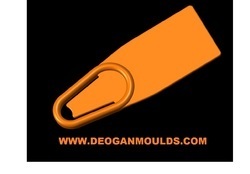 With our experience and knowledge, we manufacture an enormous range of bag hook to our esteemed clients.